Today is Friday, April 13th. 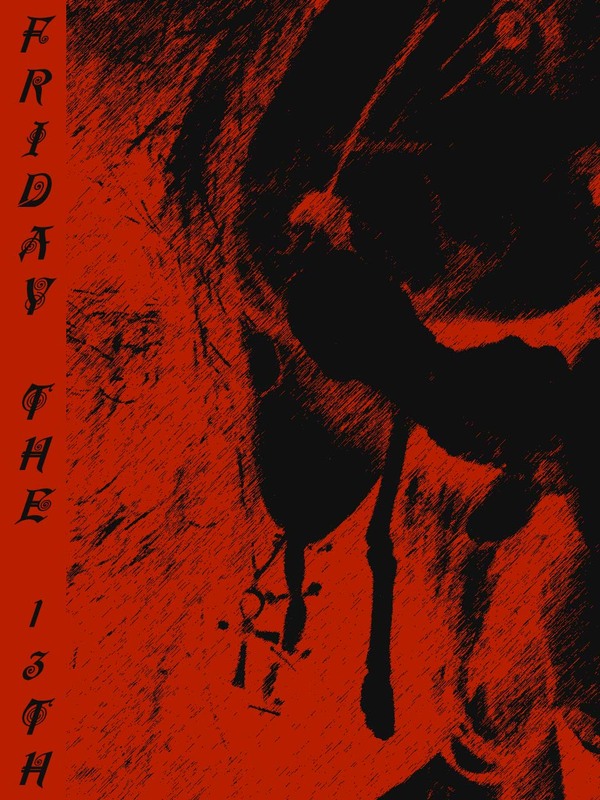 Some people think Friday the 13th is unlucky, but for the most part that superstition seems to be a fairly modern one that developed in the 19th Century. Today is one of three Friday the 13ths in 2012, the first one having passed back in January. I bet you’re thinking the third one will be in December and herald the fulfillment of some Mayan Calendar Prophecy, but no. The third Friday the 13th will be in July. That doesn’t have anything to do with the Mayan Calendar or any of the Meso-American Calendars? Or does it? Perhaps it does… that and many other questions will be answered by the end of this article. Friday and 13 are each considered separately as unlucky in various cultures, so the combination of the two is considered to be an ice cold double-scoop of the extra creepy. 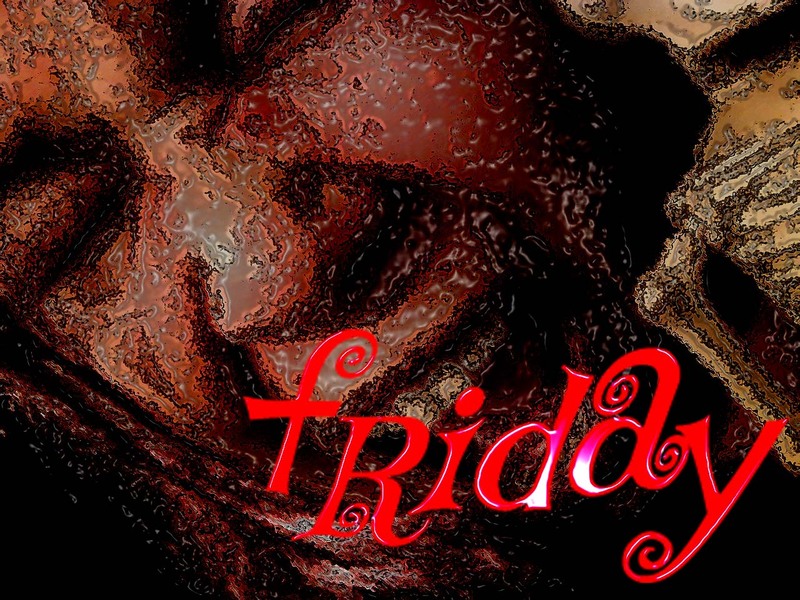 For a very long time, it seems Friday the 13th wasn’t considered particularly unlucky: but Friday had been considered unlucky, and 13 even more so. Let’s look at each of these unlucky things separately first. Why is 13 considered unlucky? Well, remember earlier when I was joking around about the Mayan Calendar and 2012? The Baktun Mayan Calendar which many people refer to as the Mayan Calendar is also called the Mesoamerican Long Count Calendar – it is believed to have been developed prior to Mayan civilization, possibly by the Olmec. A form of this Mesoamerican Calendar was also used by the Aztecs. It is a calendar with repeating time units such as the Gregorian Calendar has repeating time periods such as months, years, decades, centuries, and millenniums. The largest unit on the Mesoamerican calendar is the Baktun. We are supposed to be in the 13 Baktun going by the Mayan creation myth, and so the whole end of the world fervor we have relating to this has to do with the number 13 as the last circle of the calendar, and an end as there would be no 14, making 13 unlucky. Needless to say, it’s not the only reason 13 is considered unlucky, but with this being 2012, it seemed like a good place to start. Incidentally, there is thunder and lightening outside so writing this article may be spookier than reading it. Here is a creepy research link, plus some less spooky wiki ones. Here in the modern, Western world we understand that 13 must be unlucky by the skipping of a 13th floor and a 13th apartment unit in so many of our buildings. Here is a link to a nice article from last month about how Durham County in Great Britain passed a law preventing people from building houses with the street address of 13. The young writer jests that he might be taking his life into his own hands by making fun of such a thing: and I bet there was no super spooky thunder and lightening storm going on outside HIS windows at night while writing it, like there is outside mine. But I digress. In the comments, he asks, is there a reason to fear numbers? Well, I say if we stop fearing spooky numbers, that’d stop people from coming up with stuff like the next Jason horror franchise. But where did this number’s unluckiness come from anyway? Aside from the Mesoamerican calendar ending thing mentioned above, that is. 1) There were it seems 12 Greco-Roman gods, and Alexander attempted to make himself the 13th. After that, he died. 2) There were 13 people at Christ’s Last Supper, Christ and 12 Apostles. 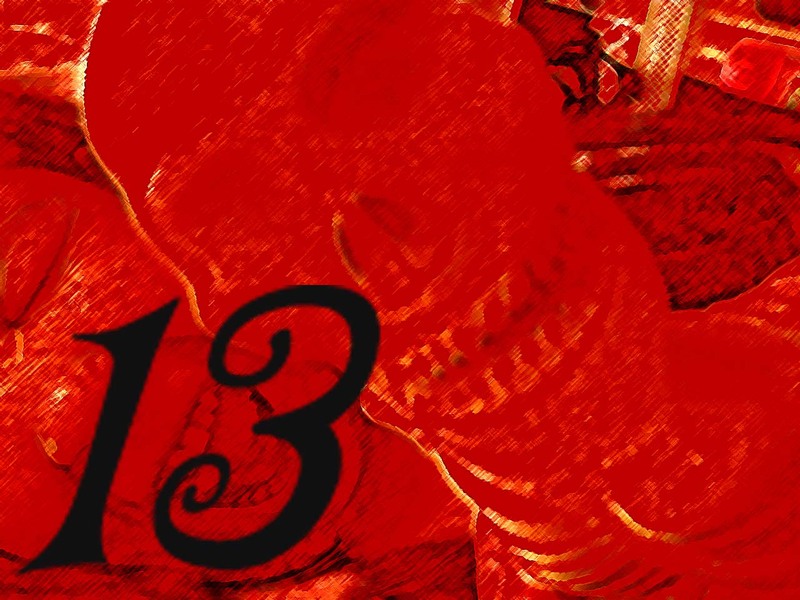 There are a number of other interesting reasons why 13 is said to be unlucky, however, besides these two and the Mayan calendar thing. Perhaps the most interesting one is the Wikipedia theory that 13, and Friday the 13th, are both considered unlucky due to anti-semitism: 13, and especially Friday the 13th are considered lucky in Judaism. As a matter of fact, I couldn’t find any myths about Friday being unlucky except a maritime bit of Friday folklore about the HMS Friday, as mentioned in the Wiki. Also, lightening flashed and I screamed just now, I thought you might like to know. So.. here are those links. IF FRIDAY IS NOT UNLUCKY, THEN WHAT? Friday the 13th in many Christian countries is now thought to be the day that Jesus was crucified… also known as Good Friday. Last Friday was when we celebrated Good Friday. The thing is, not all of these countries consider Friday the 13 as bad luck, many consider it as good luck for the very same reason. GUESS WHAT? 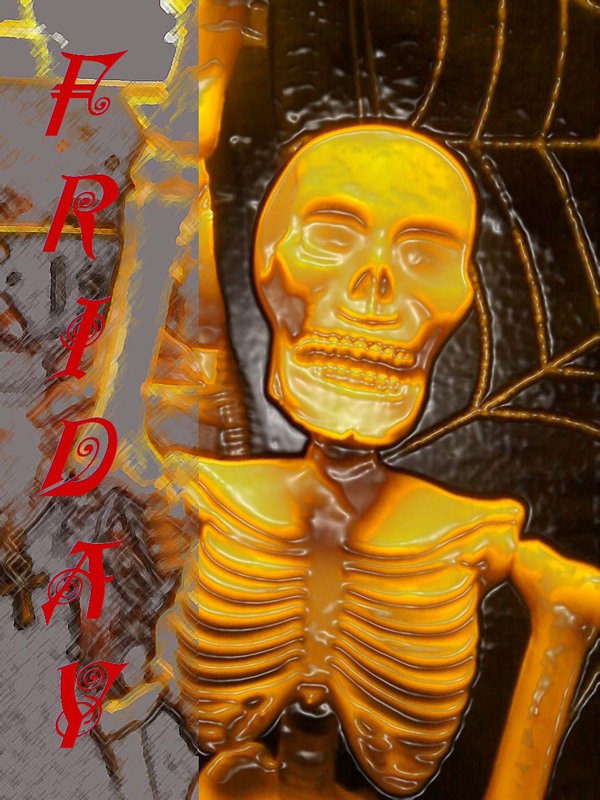 MANY THINK FRIDAY THE THIRTEENTH IS LUCKY! And remember…. if you liked this, make sure to re-post it, and like my author page. Thank you! ~ by Sumiko Saulson on April 12, 2012.